1 Kanal 5 Bedrooms Best Location Bungalow For Sale . I am interested in your property Reference No. 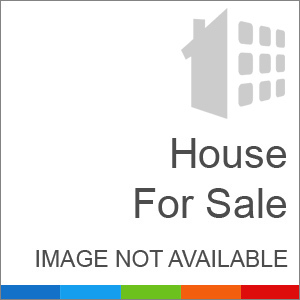 with title '1 Kanal 5 Bedrooms Best Location Bungalow For Sale'. Please send me further details. Thank you.